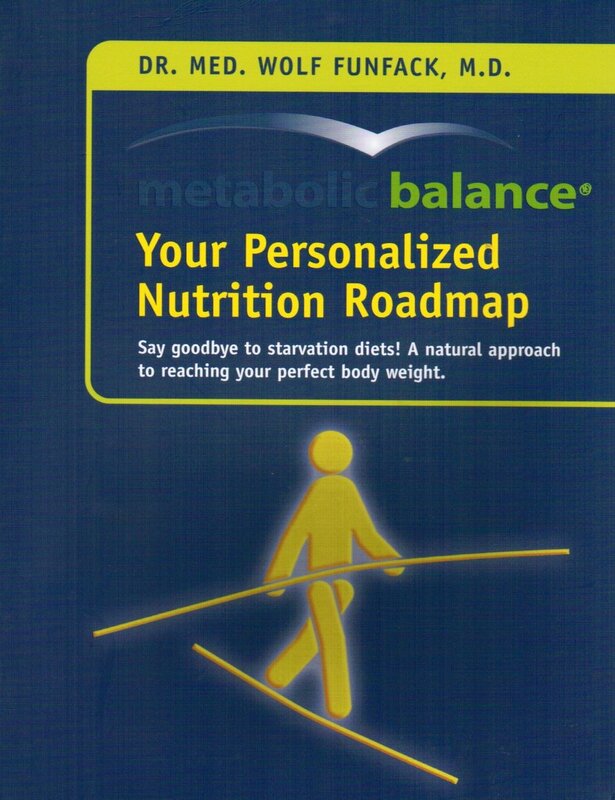 In a perfect world, we would follow the Metabolic Balance ® rules and life would be a bed of roses but, most of us carry not only excess weight but a lifetime of baggage that we need to sort through so we can lead balanced lives as metabolic balancers. Keep a diary and learn your hunger eating habits. If you just ate dinner and you are “feeling” hungry than it may be emotional hunger not a physical need for food. Create a list of things to do that shifts your mindset and help you avoid eating to fill an emotional need. Create a to do list that you can easily tackle when emotional hunger arrives. The list should be tasks that can be easily accomplished and that can be accomplished in under 15 minutes. It is crucial that the task be short and something you can finish (have a sense of completion) but not too short that you are just thinking about food the whole time. We want your brain to switch away from food and focus on the task you decided to accomplish. If you have a flexible schedule, go for a walk each time you are feeling emotionally hungry. Getting Fresh air and moving your body are both wonderful benefits of walking outdoors. If you are not to the point where you can stop yourself from eating, take four bites of whatever food you want to eat and toss the rest. (You may feel bad but your body won’t care.) The four bites will satiate the emotional need. If you need to have some kind of ritual to replace the emotional eating, try creating your own tea ceremony. It can be very relaxing to go through the process of creating tea. If you don’t know about tea ceremonies, here is an example. Tea or coffee are not allowed between meals but you can add the cermony to your Metabolic Balance ® meal.